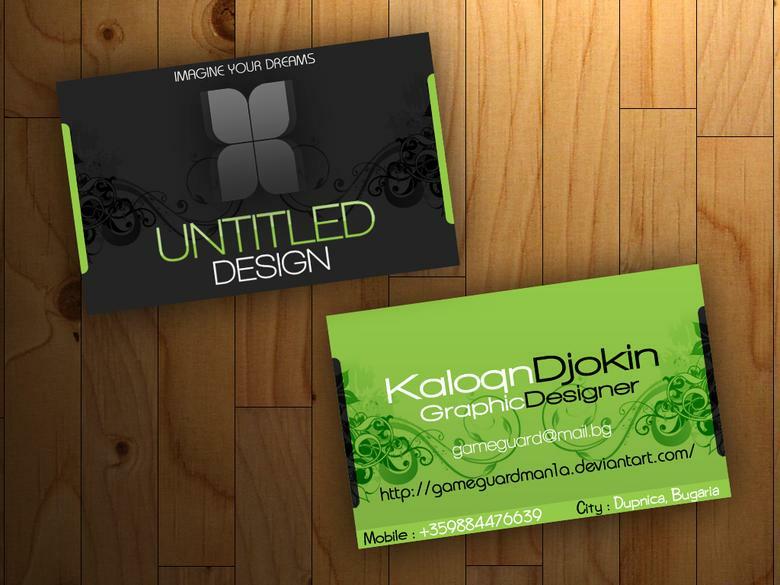 I will do 2 sided professional business card design for your business or personal use. 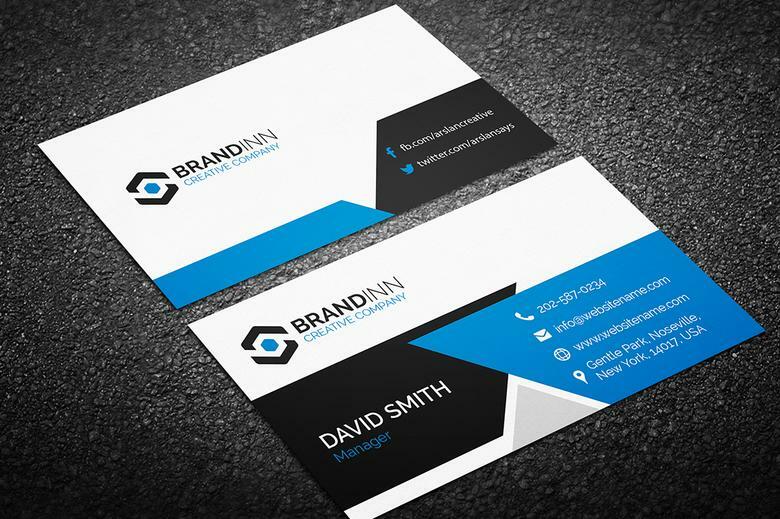 I'm a professional Graphic Designer for more than 3 years of experience. you the best of my works.